Dr. Andrew Weil may have the solution to the countless sleepless nights. 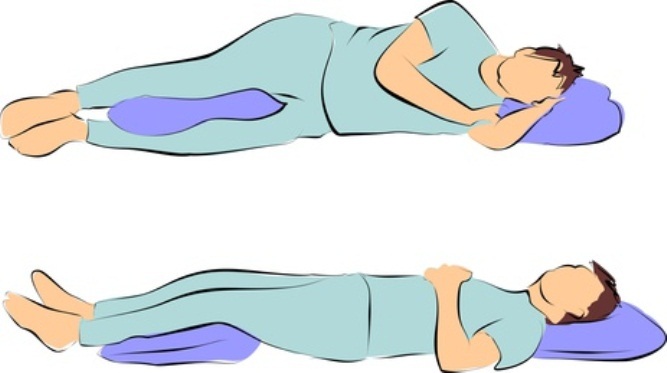 If you have this problem, you should try this trick which will put you to sleep in seconds. Yoga and its breathing practices inspired Dr.
Weil to produce “The 4-7-8 Breathing Exercise”. Dr. Weil describes that this exercise is very simple and can be completed anywhere. Also, it won’t take long and you don’t need any equipment.